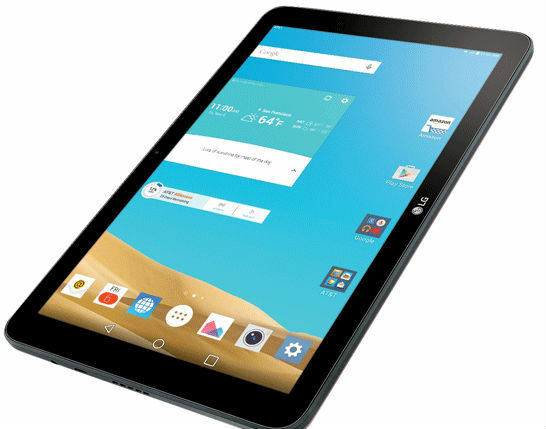 The North American mobile operator AT&T introduced for its subscribers a new model 10.1-inch tablet LG G Pad X 10.1 with pre-installed proprietary apps at a price of$ 250 when signing a two-year contract. 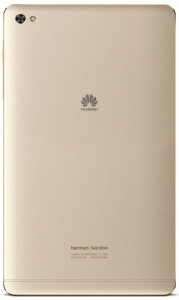 When in January 2011, Huawei introduced the first smartphone under its own brand, jokes about the fact that the company name is an adjective, did not cease for several years. As time went on, the quality of the devices grew, and the adjective turned into a noun.. 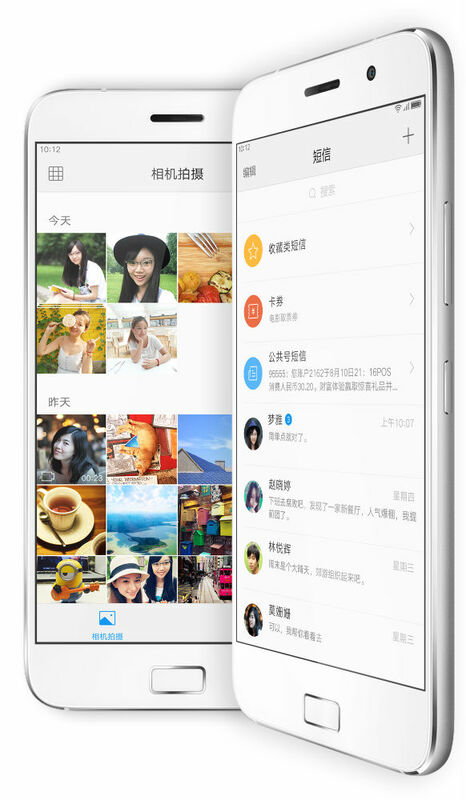 Proof may be the fact that Google chose the Chinese manufacturer to create a new "Google phone". 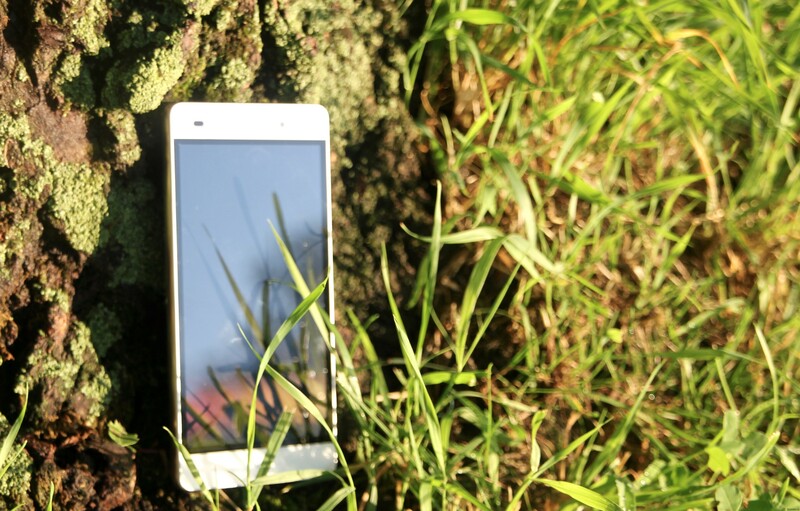 However, today we will talk about the smartphone easier. 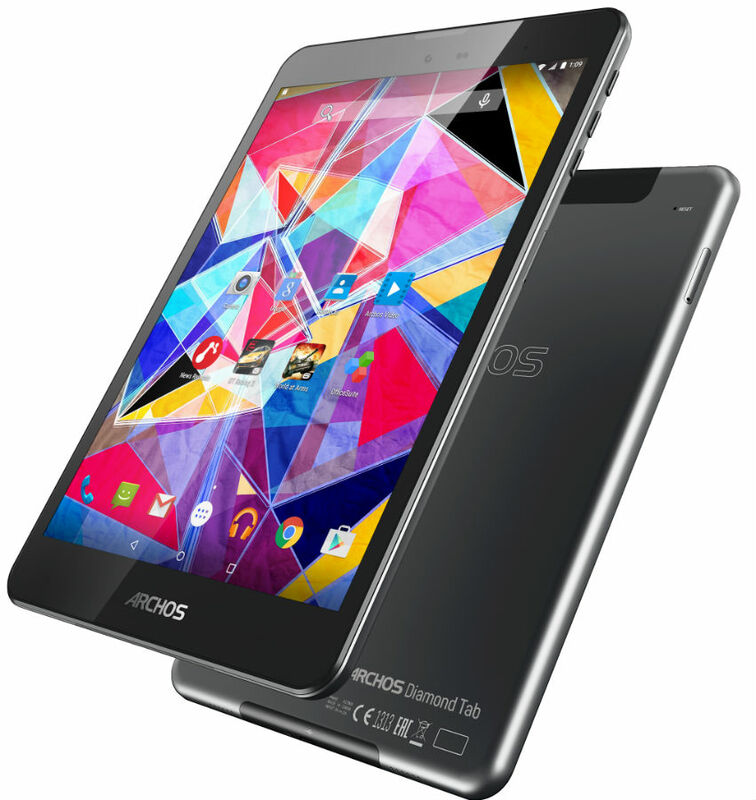 The French company ARCHOS introduced its first tablet in the line Diamond – Diamond ARCHOS Tab is equipped with a 7.9-inch IPS display resolution of 2048x1536 pixels, an OCTA-core 1.7 GHz processor Mediatek MT8752 and built-in support for 4G/LTE networks. 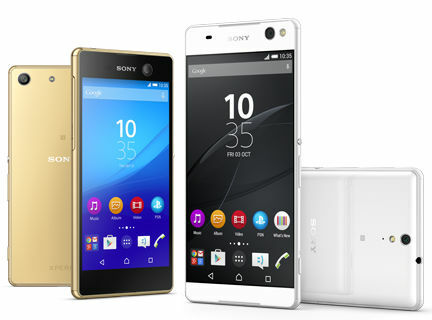 The Company Sony Mobile announced the beginning of sales in Russia new, as she calls him, the PROselfie smartphone, Xperia C5 Ultra Dual. 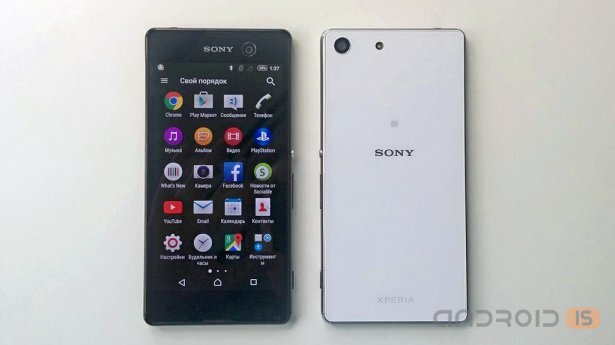 The smartphone will be available in branded retail Sony, the online store of the manufacturer and key partners today at a recommended price of 24 990 rubles. 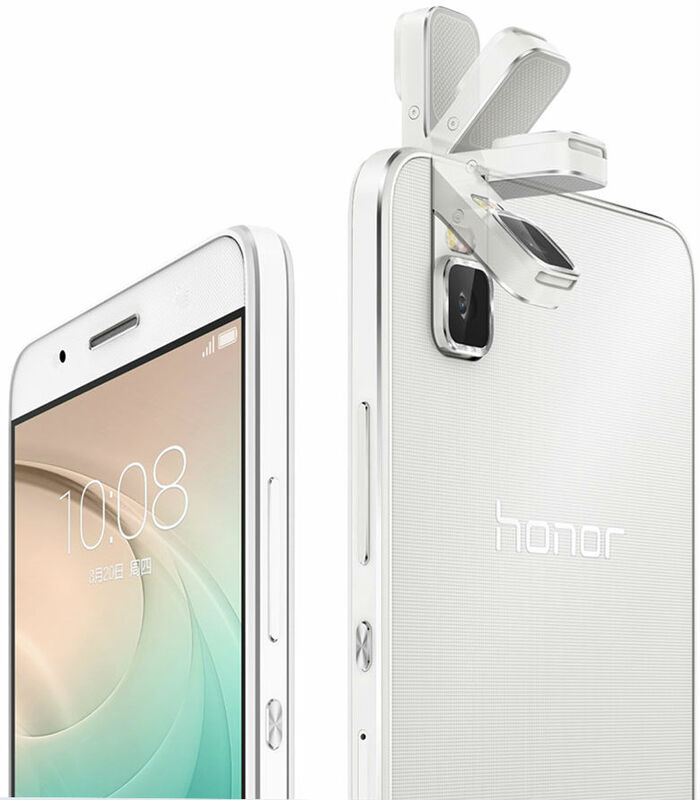 The Chinese company Huawei has unveiled a new smartphone – Honor 7i, which is distinguished by the presence of a rotatable 13 MP camera module with a sapphire crystal and a separate image processor, which can act as both main and front camera. In addition, this device is equipped with a fingerprint scanner located on the side button and a 5.2-inch Full HD display. 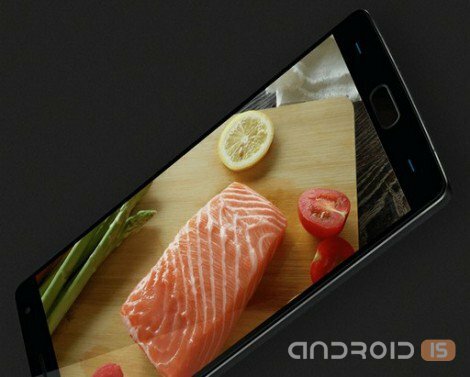 Two weeks after the announcement, all of a sudden Chinese online store GearBest.com opened accepting pre-orders for the new smartphone OnePlus 2, which, by the way, already received the label "killer flagships of 2015." 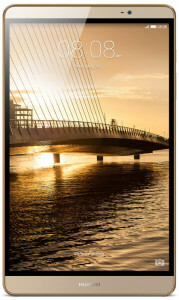 Huawei has announced start of sales of eight-inch 4G tablet Huawei MediaPad M2, which has a metal body and powerful stuffing and a patented processing algorithm of the audio signal HARMAN Clari-Fi, which improves the sound quality. 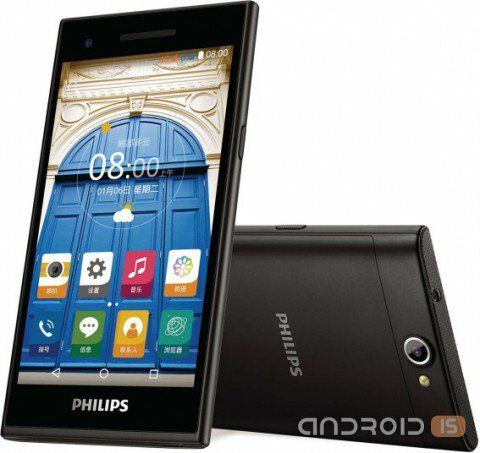 Philips has introduced in the Russian market its another affordable smartphone S-class, model Philips S396 LTE, the key advantage of which was to support the international standard of the LTE standard. 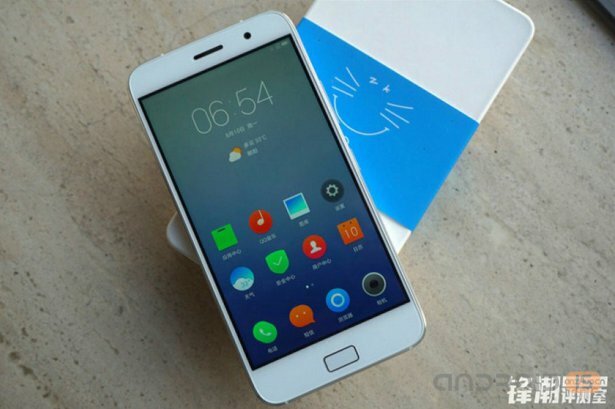 The Chinese company Lenovo announced the creation of a premium brand ZUK, announced at the same time and a new smartphone under this brand – ZUK Z1, with its own shell ZUI, the presence of a 5.5-inch Full HD display, 13 MP camera with optical image stabilization system, as well as the fingerprint scanner built into the control button, and a capacious battery 4100 mAh. Last year, Lenovo announced the opening of the subsidiary that will specialize in design and manufacture devices exclusively for the Chinese market. A little more than six months, the offspring of Lenovo group made its debut on the market with her first child, ZUK Z1 smartphone. 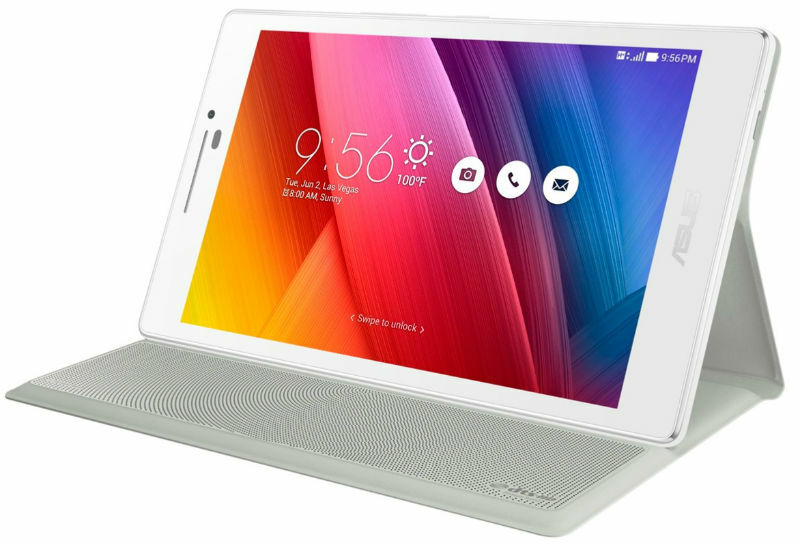 The Taiwanese company ASUS at the event ZenFestival conducted in India has also presented two new models tablets – a seven-inch ZenPad 7.0 (Z370) and an eight-inch ZenPad 8.0 (Z380). 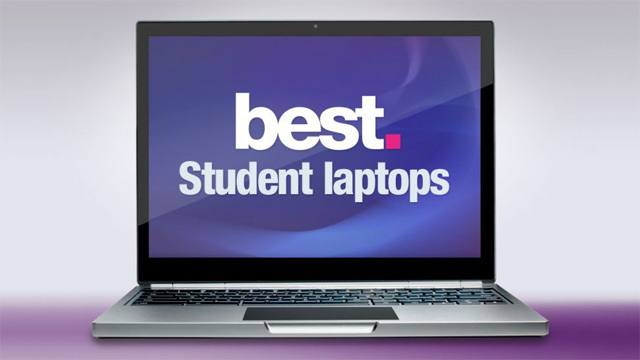 The distinctive features of these new products is their ergonomic design with rounded edges and a metal frame and interchangeable rear panels that can fulfil the role of case, an additional battery, and the usual stands or supports 5.1 channel audio system and also transform your tablet into a "ladies ' handbag". 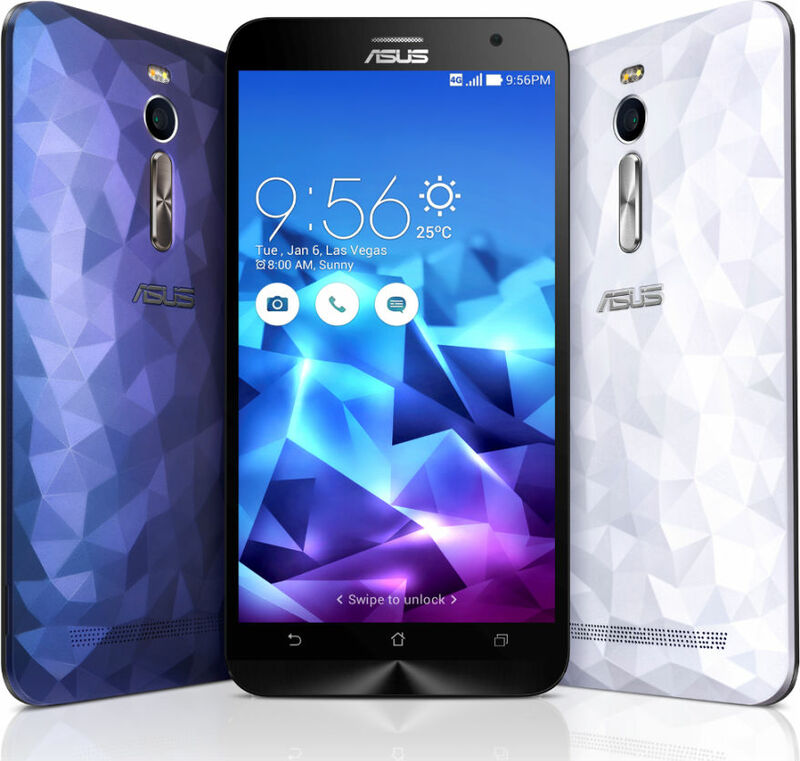 ASUS has announced in India a new line of smartphones – the ZenFone 2 Laser, in three different models, featuring different screen size – 5 and 5.5-inch with HD resolution, as well as 6-inch with Full HD resolution. All of these models are highlighted by high-speed laser autofocus 13 MP main camera with a response time of 0.3 seconds, even in conditions with low illumination. ASUS ZenFestival event that took place in India, has introduced a new smartphone model – ZenFone 2 Deluxe, whose back panel is made in the form of a plurality of polygon-shaped precious crystals. 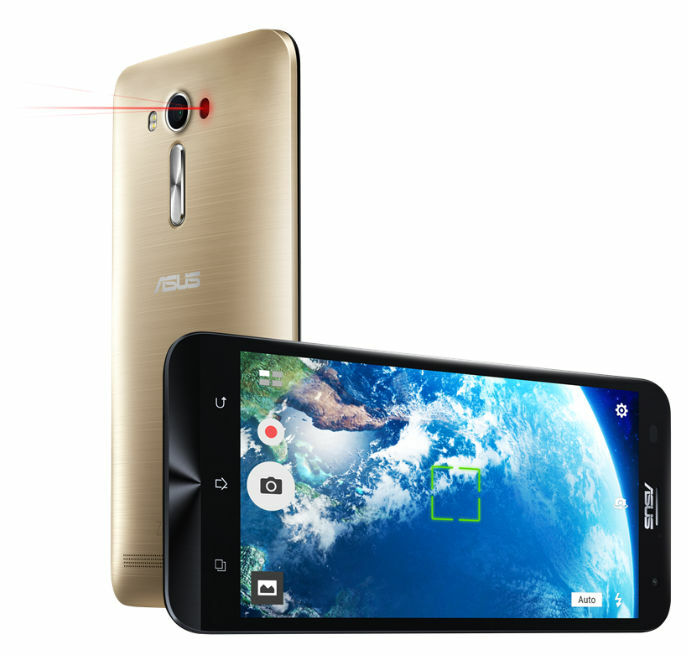 The Taiwanese company ASUS in India, within the framework of the activities carried out there ZenFestival, introduced a number of new products, including a smartphone ZenFone Max, equipped with a 5.5-inch HD display with protective glass Corning Gorilla Glass 4 as well as a battery with a record capacity of 5000 mA/h. Following the leak from the Chinese certification authority TENAA that revealed to the world yet unannounced features of the new entry-level HTC, Chinese resources published a real photo of the mysterious device, claiming that we face is the HTC Desire 728, announcement of which is expected soon. 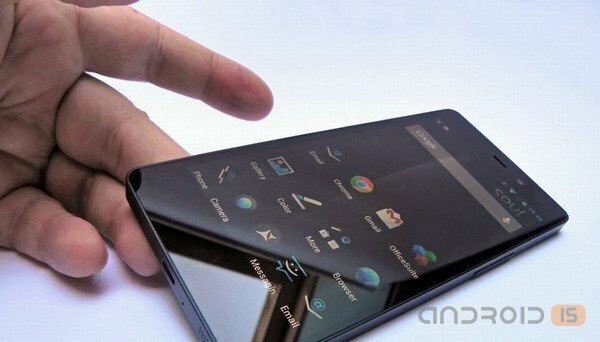 As reported by the Western insiders, in September, the company Silent Circle is planning to introduce the second generation of super-secure smartphone Blackphone, which, according to rumors, will receive support Android for Work. 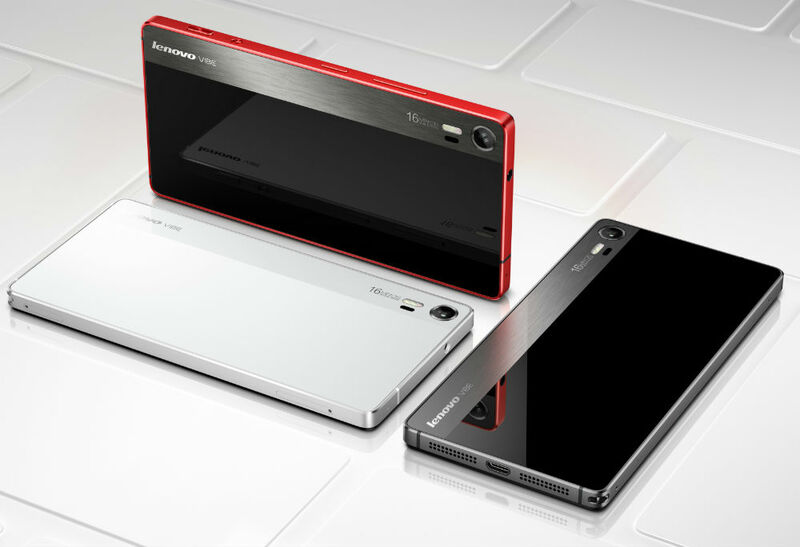 Lenovo announced plans to enter the Russian market a new smartphone Lenovo Vibe Shot with enhanced functionality built-in 16-megapixel main camera with six-element lens, optical image stabilization, infrared autofocus, and also a separate mechanical button of the camera and a matrix of a format 16:9. Yesterday in Japan, Sony held an interesting event, which presented several new products, among which was waterproof mid-range smartphone Xperia M5. 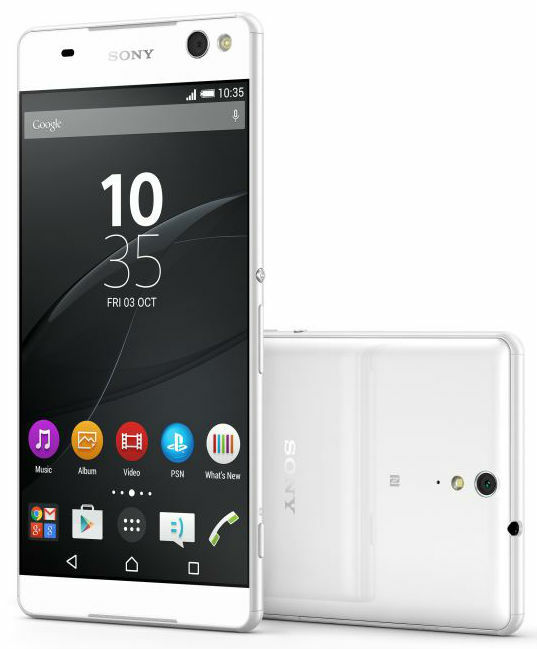 Sony Mobile has announced the completion of its line of smartphones in the average level with two new models: the 6-inch Xperia Ultra and C5, the 5-inch Xperia M5 with high performance, advanced photopuncture and capacious battery.